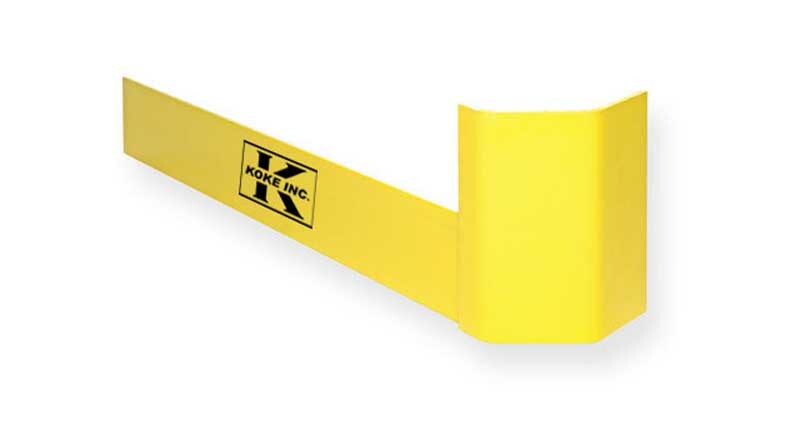 Koke’s End Rack Guard Protectors are designed to protect the complete upright and not just the posts. When anchored to the floor, these rack guards provide the best protection you can give your racking. For full LD specs click here. For full HD specs click here. All systems can be specifically designed to your requirements. Please call us with your details at (800) 535-5303.